Increasingly, small-to-medium sized fleet owners are investing in in-house railcar logistics and tracking software. As they do, their leadership teams are taking advantage of the unprecedented access to information available through reporting features and analytic tools to optimize fleet utilization. What was once difficult is now elementary! Until recently, an executive required the sleuthing skills of Sherlock Holmes to gather the facts and dissect the clues in order to guide big-picture fleet decisions. It involved sifting through stacks of spreadsheets, pouring through multiple filing cabinets, connecting various dots, and manually dissecting a mountain of numbers. 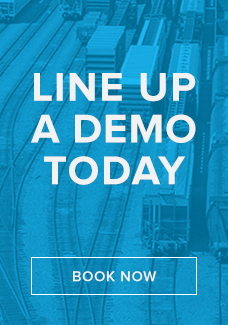 Today, in-house railcar tracking software collects data at every step of a railcar’s journey. You have all of the information you need to evaluate fleet optimization at your fingertips: cycle times, route information, cars in storage vs. cars in service, leasing information, and maintenance records. Because it is all tracked, recorded and centralized in one place – what used to take days or weeks can now be done with the click of a mouse. In many cases, analytic tools can capture data neatly into chart form. Less strain on internal resources. In small companies, manually gathering the data executives require to make decisions around fleet optimization can put a strain on resources, taking multiple personnel away from their core duties. Railcar management software has changed that. 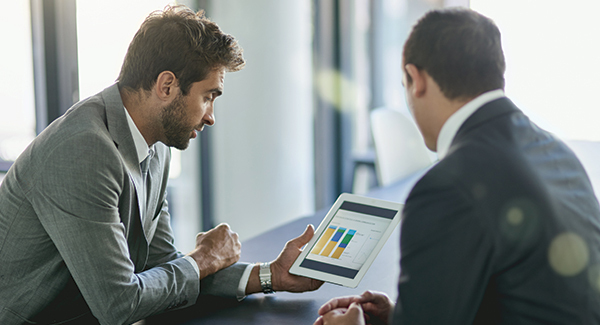 With automated report generation and analytics, decision makers have instant access to the information they need, freeing the operations team to concentrate on their core duties. Reporting tools are becoming more affordable. Previously, only large shippers with deep pockets and complex ERP systems had access to the type of reporting and analytical tools now available. As costs have come down, these systems have become widely accessible to those operating smaller fleets and shipping smaller volumes of goods. This makes it easier than ever for executives to gather the information they need to right-size fleet operations – and become more competitive in the process. Maximum control with minimal IT requirements. The introduction of cloud-based railcar management software is another reason why small fleets can now access the tools they need to make decisions around fleet optimization. Cloud-based systems largely eliminate the need for in-house tech support – as there is nothing to manage, install or update. Integration with existing systems can be done as part of the onboarding process. This is attractive to smaller companies that do not have the luxury of large IT departments. Users simply logon to the system and get down to business. Not to mention, all fleet data is securely stored on the cloud, saving companies from having to invest in extra storage capacity and if there ever is an issue, most vendors will offer technical support. Whether you are introducing an in-house railcar management system or upgrading from a basic system, by populating your software with historical data you can start evaluating fleet performance in no time… not to mention, less time! "GeoMetrix is a good, robust and stable product that helps our company to improve our service to our customer while reducing costs at the same time."